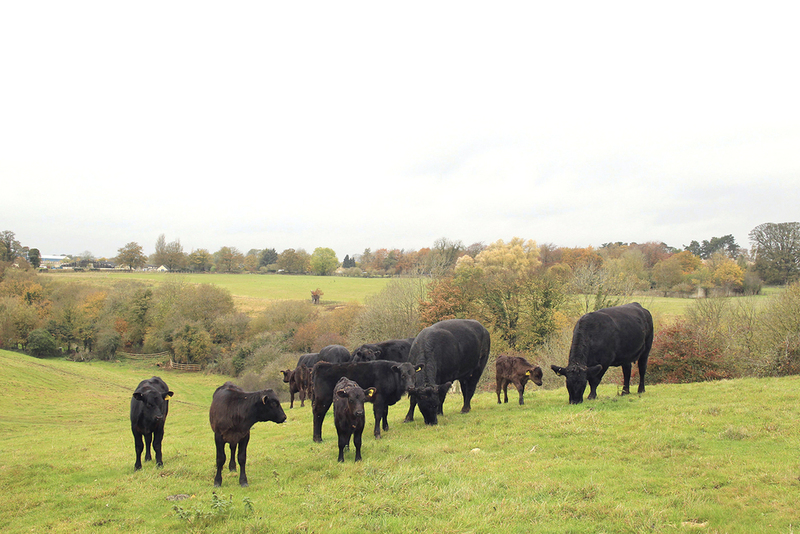 It is intended that the creation of the Association will be the first step towards establishing a Defra-approved British Wagyu Breed Society with charitable status. We welcome applications for membership from all interested parties such as pedigree breeders, commercial producers, processors, butchers, retailers, chefs and restaurateurs. The first year’s membership costs £250 comprising of a £200 joining fee plus £50 annual subscription. Second and subsequent years cost £50. Please complete the Membership Application Form and Direct Debit Mandate below. The Association has initially been established with five Directors, each of whom has made an interest-free loan to ‘pump prime’ the WBA. As per the Memorandum & Articles of Association of WBA Ltd, its income and property shall be applied solely towards the promotion of WBA and no part shall be paid to any Director or Member. In due course as the membership and reach of the Association grows, it is anticipated that elections will be held and further Directors appointed.